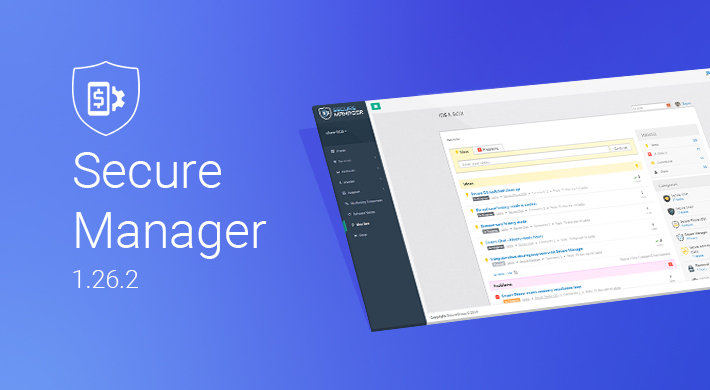 Optimizing the checkout page can go a long way toward creating a better customer experience. 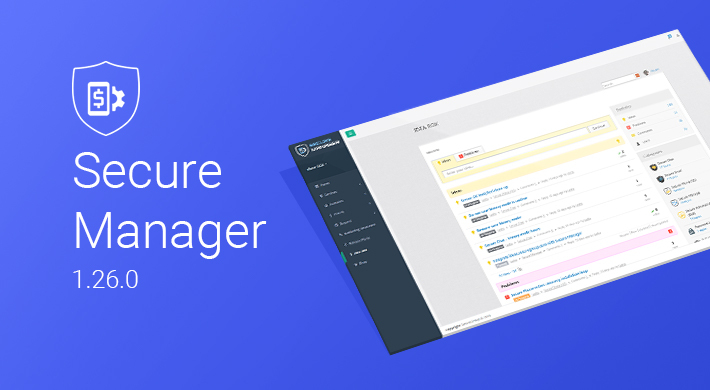 The latest instance of Secure Manager is designed to make everyday tasks and payments in Secure Manager faster and more responsive with stability and performance improvements across the system. The latest version 1.26.0 of our distribution management platform introduces Idea Box, an ideation platform to exchange and vote on ideas. 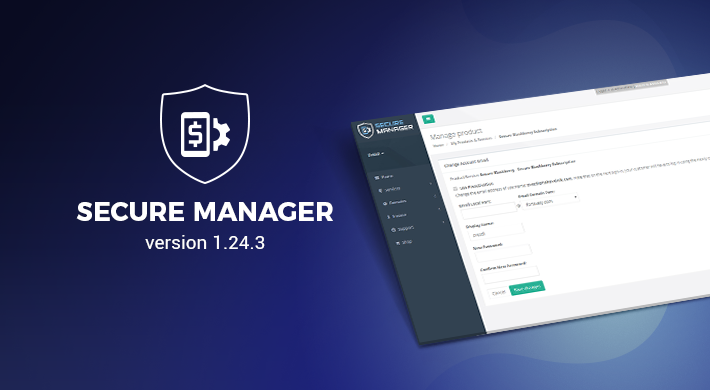 The new release of Secure Manager has a couple of new seller tools and online resources that help not only accelerate growth, but also scale quickly. 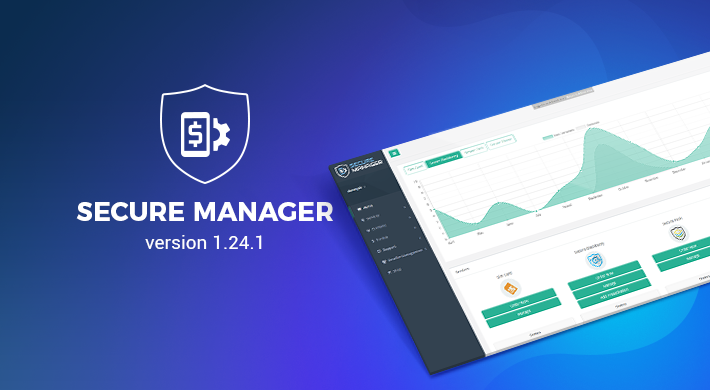 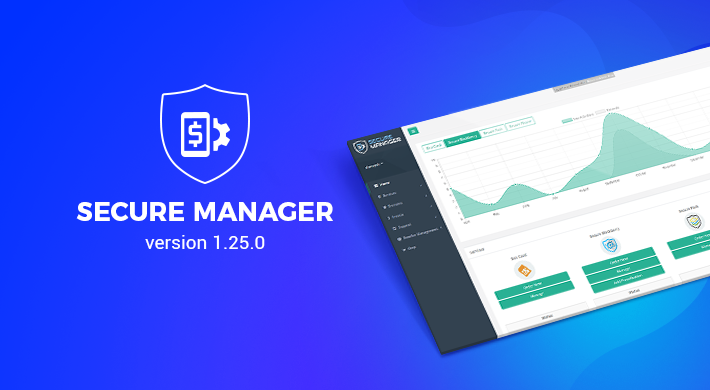 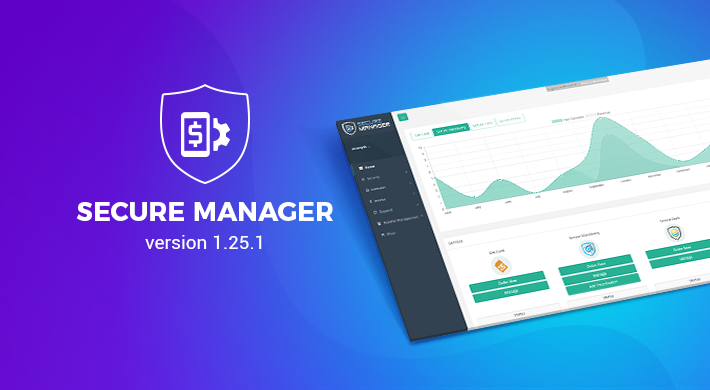 The new release of Secure Manager, our subscription management platform, comes packed with many fixes and improvements, covering areas from backend integration with other services and servers to checkout and UI optimization. 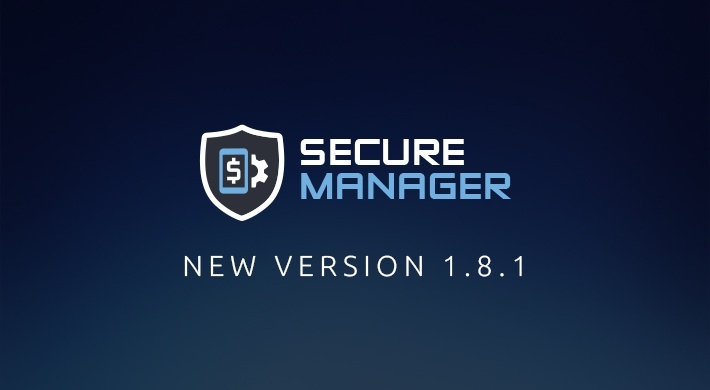 Secure Group is glad to announce the release of Secure Manager version 1.8.1. 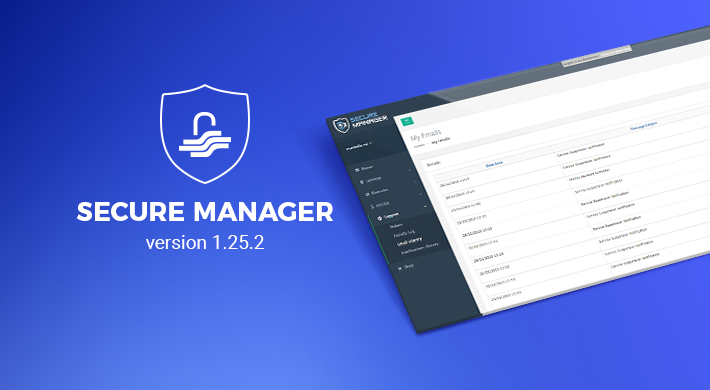 With this latest release of Secure Group's billing and subscription management system, we improved the pre-activation process and fixed a few bugs.